Northern Fir is the world's most effective all natural beard balm. 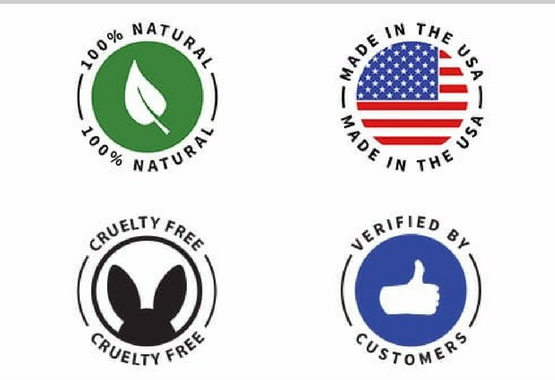 Handcrafted from the highest quality all natural unrefined oils, purposefully selected by a chemist to bolster the health and vitality of your facial hair and skin. 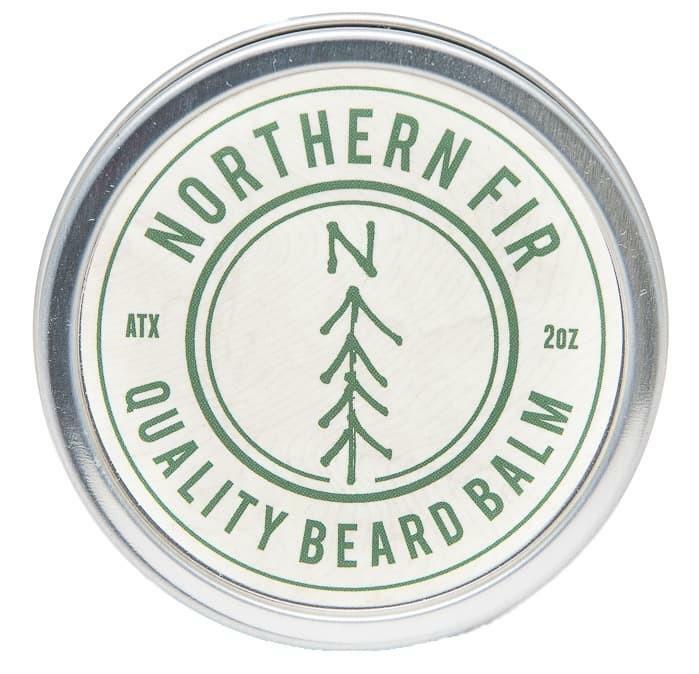 Northern Fir Quality Beard Balm is a blend of shea and cocoa butters, pure beeswax, cold-pressed argan and jojoba oils, and 6 other premium plant-based oils, each carefully selected for its unique contribution to your beard's health and vitality. Each of step of the production process is carried out purposefully with care to ensure the highest quality standards are met in every single bottle. Our beard balm has the same complex, fresh, woodsy scent as our beard oil — with notes of cedar wood, black pepper, and juniper berry — and was inspired by hiking in the crisp evergreen forests of the Appalachian Mountains. Northern Fir is produced in small batches with pride in Austin, TX. 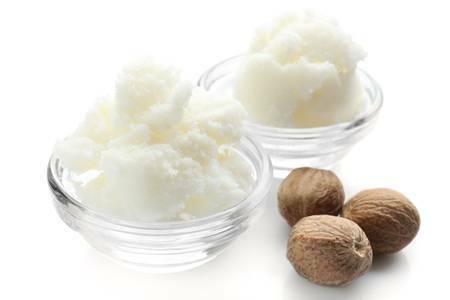 Shea and Cocoa Butter are natural moisturizers which aid in reducing hair loss and help improve the health of skin and hair. They act as a natural SPF and calms irritated skin. Our balms gives your beard the look and feel you’ve always wanted. 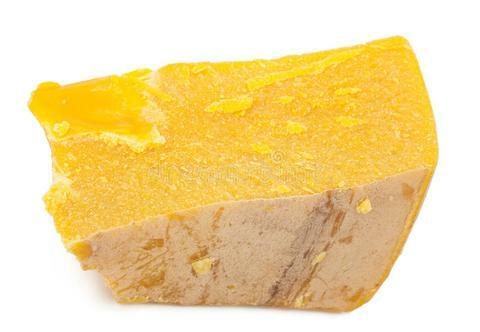 We chose Pure Beeswax not only because it’s scent is known to be calming but because it also inhibits the growth of bacteria which can prevent and treat skin conditions such as dermatitis, eczema and acne. 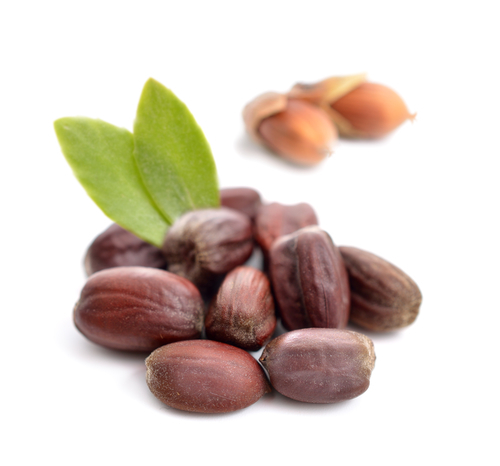 Jojoba Oil is a powerful natural moisturizer that easily absorbs into your beard and the underlying skin. It also has stellar anti-bacterial and anti inflammatory properties. 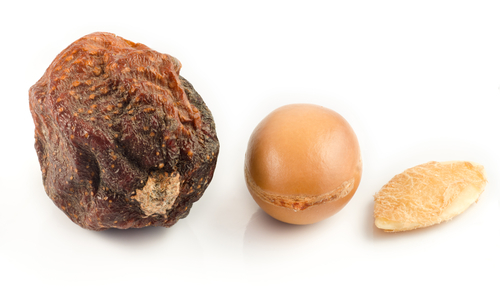 Our Jojoba Seeds are harvested from the Sonoran Dessert in the southwest United States. Argan Oil is power packed with Vitamin A, Vitamin E, Omega 6 Fatty acids and linoleic acid, it aids with inflammation, absorbs easily and is extremely hydrating to keep your beard looking handsome. 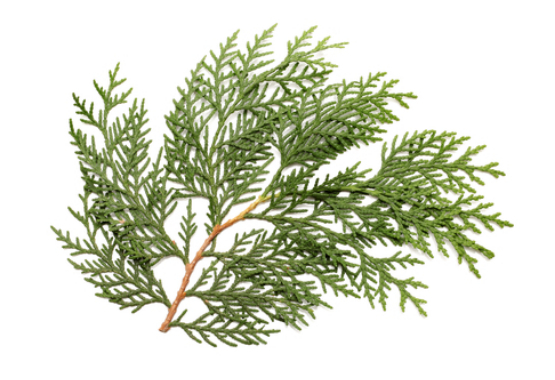 Cedarwood Oil is a potent antiseptic, and reduces skin irritation and acne. It has warm earthy and slightly sweet scent that will take you straight back to your cabin in the woods. 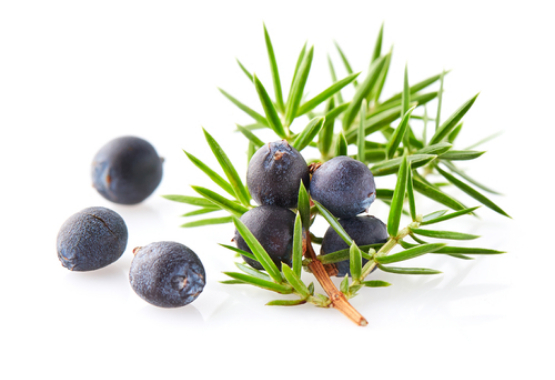 The benefits of Juniper Berry Oil on hair and skin have been realized since as far back as ancient Greece and Egypt. It provides your hair with the vitamins and minerals it needs for optimal growth, while moisturizing and conditioning at the same time. 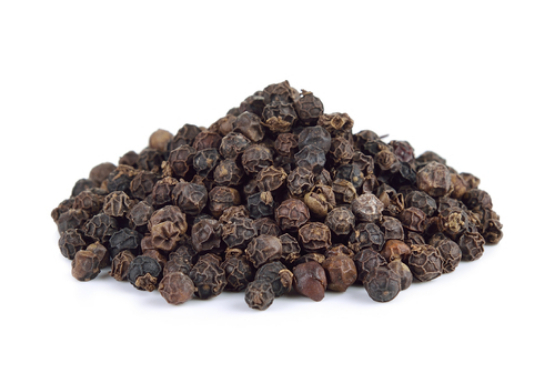 In addition to adding a touch of spice to the scent of Northern Fir, Black Pepper Oil stimulates blood flow to your beard's underlying skin, encouraging healthy growth for an ultimately thicker and healthier beard. 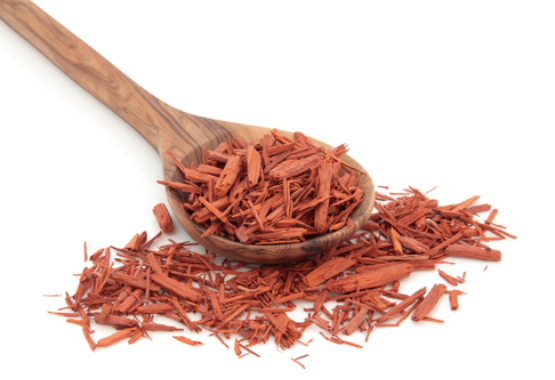 Sandalwood Oil is probably the single best thing you can put on your beard. While our competitors skimp on this oil because of its high price point, we realize its magic and add a generous amount to our proven formula. Your beard will thank you. I've now ended my search for a high quality and great smelling beard balm. This is by far my favorite after using (and enjoying) Honest Amish and Beardbrand. Great hold, not oily...and the smell!!!! I'm completely addicted to the smell. Awesome Product! Keeps my unruly beard in place and smells AWESOME!!! I've tried them all, and this stuff is the best. It costs twice as much as some of the other balms, but don't let that scare you away. As with many things in life, you get what you pay for. In this case, the extra expense is well worth it. Everyone gives Honest Amish alot of love, but it simply doesn't come close to Northern Fir. Holds your beard better than anything else out there, and has a very natural pine smell that I like better than anything I've tried. Very highly recommended.